Sandhurst Locksmiths are a professionally run business operating in the Sandhurst area 24hours a day, 7 days a week. Sandhurst Locksmiths has a wealth of experience and knowledge that you as a customer will benefit from. We consistently gets repeat business due to the service levels we provide to our customers and take on all types of commercial and domestic business, and no job is either too big or too small. All work is completed to a high standard and is in line with BS3621 insurance standards. Whether your locks are UPVC, wood or steel doors, we aim to relieve your worry by being there within the hour or sooner, gaining entry and replacing the locks with the minimal amount of fuss and mess carried out in the minimal amount of time. Sandhurst Locksmiths work 24 hours attending lockouts, so no matter where you are in the Sandhurst area we can help. FACT: 1 in 5 burglaries occur as a result of a window or door not being secure. Some doors can be opened within seconds by an opportunist burglar. Sandhurst Locksmiths can advise you of the best door protection to suit you, your budget, and insurance company requirements. Sandhurst Locksmiths know that Patio Doors are a favourite point of entry for burglars and provide the ideal escape route for the removal of possessions, particularly bulkier items which cannot easily be handed out through a window. To prevent this happening, the opening section of sliding patio doors can be secured with patio door bolts at the top and bottom and Sandhurst Locksmiths can supply and fit these for you. Having good quality locks and bolts installed in a weak door may not be advisable. Sandhurst Locksmiths can advise whether your doors and frames will carry them. 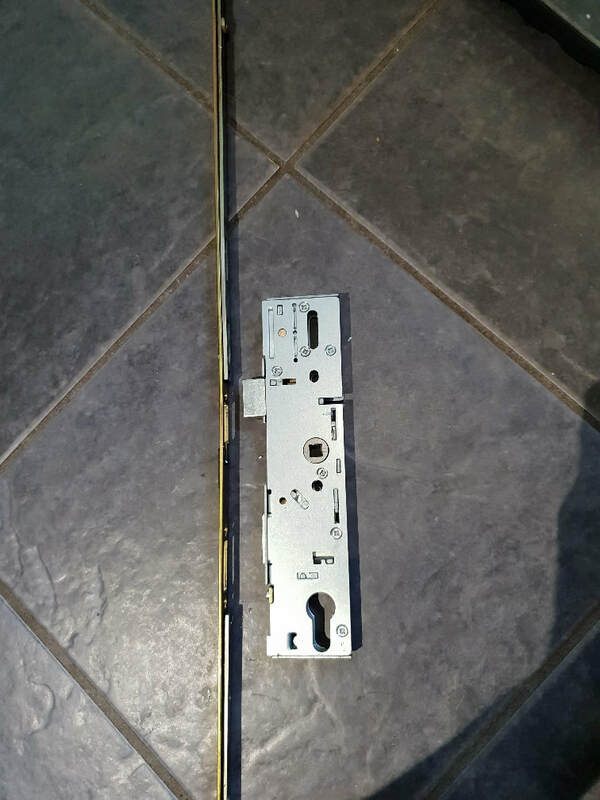 For example, Sandhurst Locksmiths can fit mortice security bolts at the top and bottom of the door and they can only be operated from the inside, which will highly increase the security of the door. Sandhurst Locksmiths can also improve the security of your external doors at little extra cost by having security chains or similar types of door restrainers fitted - this stops the "foot-in-the-door" attack. You can identify your visitor before opening the door by also having a door viewer installed by Sandhurst Locksmiths. Sandhurst Locksmiths know that high percentage of all break-ins are through windows at ground floor level. Burglars often find them an easy way to get in, e.g. by tripping the catch from the outside with a knife blade, or by removing enough glass to reach and release the window catch. Windows left open provide the easiest entry of all for the thief. All accessible windows should be fitted with key-operated window locks which Sandhurst Locksmiths will supply and fit for you. Whilst ground floor windows are the most commonly used points of entry, windows on upper floors accessible from flat roofs or drain pipes should not be neglected. Having window locks fitted is not that expensive and there is a wide range for every type of window to choose from including wood, and those with metal, aluminium or UPVC frames. 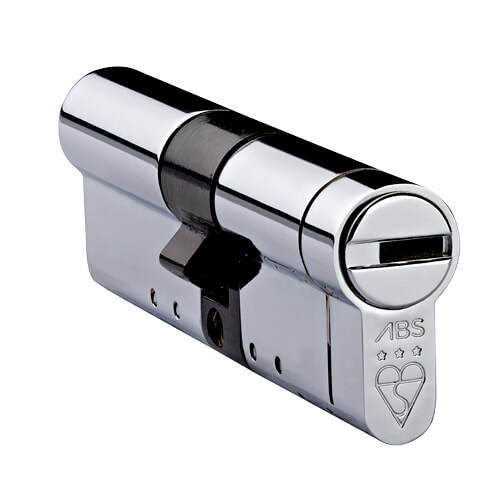 Sandhurst Locksmiths can advise on the most suitable locks to suit your needs.